The Tanzanian government's plan to transform five game reserves into national parks was recently unanimously approved by parliament. Biharamuro, Burigi, Kimisi, Ibanda and Rumanyika thus become national parks. Tanzania has had 22 national parks in recent days. 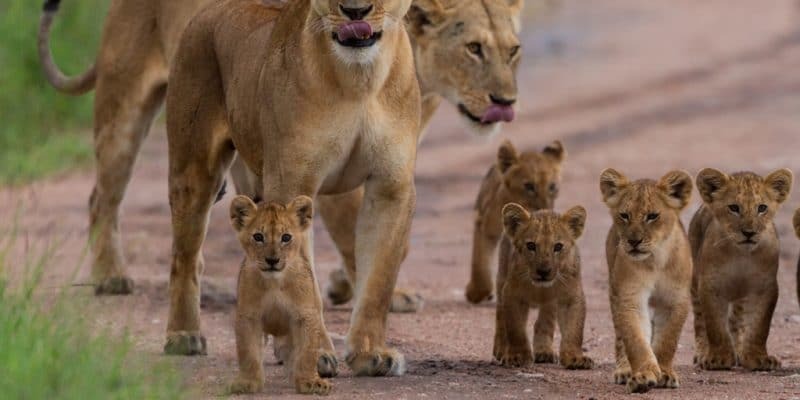 The five new game reserves were established very recently with the approval by the Tanzanian Parliament of the government’s plan to transform five game reserves into national parks. It was a unique moment of national unity that was played out around the creation of these parks, since all the members of the House of Representatives voted, with a beautiful unanimity, for the protection of the animals living in the game reserves of Biharamuro, Burigi, Kimisi, Ibanda and Rumanyika. These five parks will now be managed by the Tanzania National Parks Authority (Tanapa), which administers all Tanzanian national parks. The institution’s mandate is to conserve and manage wildlife in Tanzania and to enforce applicable laws and regulations. The transformation of the five game reserves into national parks is a tourism challenge. The authorities want to increase the financial manna that they bring back to the country each year: 17.5% of Tanzania’s gross domestic product (GDP) in 2017, according to Jumanne Maghembe, Minister of Natural Resources and Tourism. This transformation is part of the Resilient Natural Resource Management for Tourism and Growth (Regrow) project. Its main objective is to strengthen the management of protected areas and promote tourism in southern Tanzania. On the spot, we talk about the “Southern Circuit”. An ambitious policy, both for the national economy and for local development. It received financial support from the World Bank through the International Development Association (IDA) in December 2017. The $150 million amount, added to the amount released by the government, will allow the implementation of the programme, whose decision to convert 5 game reserves into parks is only one of the most obvious components to date. Tanzania has a total of four tourist areas – the northern, eastern, southern and western circuits. To date, however, only the northeast tour is well equipped with high-performance tourist facilities around key attractions: Serengeti National Park, Mount Kilimanjaro… which attract most tourists every year.